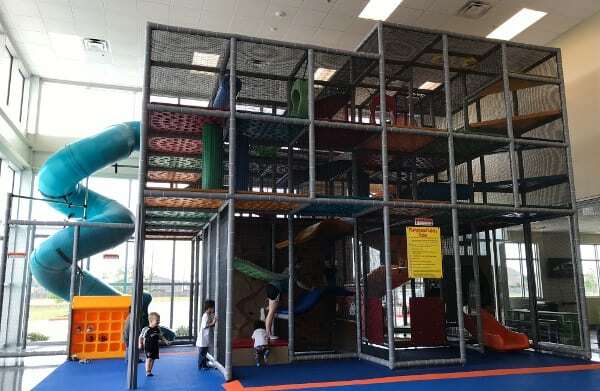 Every Houston area parent can appreciate an indoor, air conditioned playground… but visiting them can be very EXPENSIVE. 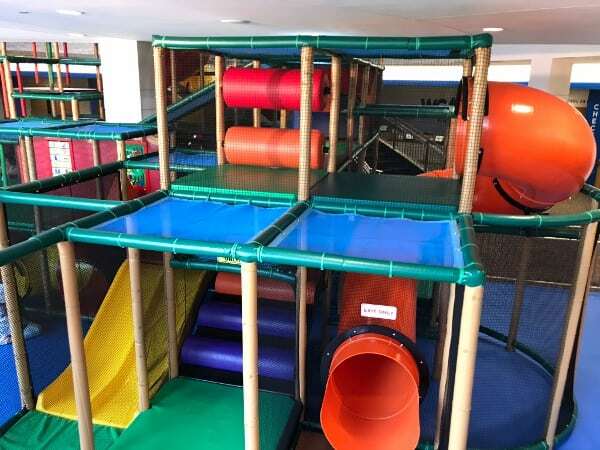 But did you know that there are a lot of FREE indoor places to play… with no memberships required? Fun2Go Misters has visited each one and prepared a list for us! Scroll to the bottom for the map. Do you know of more? Please let us know because we’ll keep adding to the list! Also, double check the links before you go… just in case the hours have changed (and we’ve noticed that hour change a lot!). 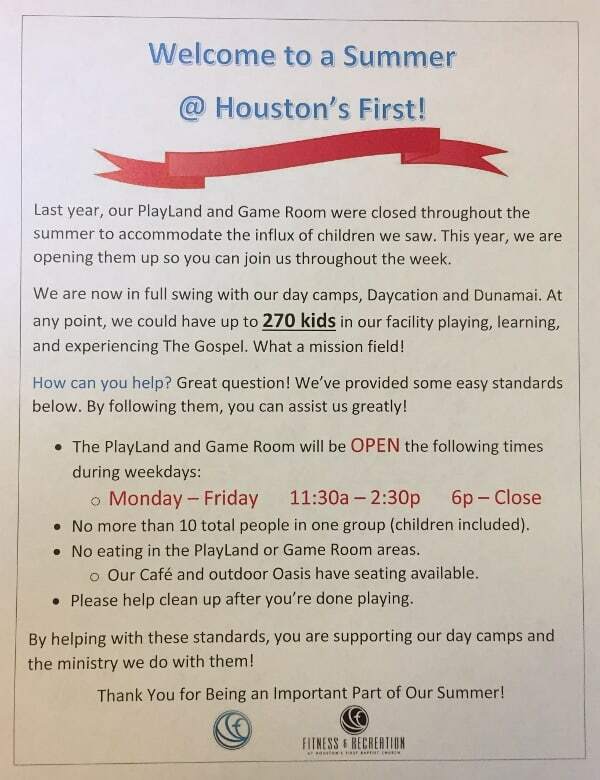 AND, for even more Houston summer break resources, go HERE! Open to the public Mondays and Fridays from 10:00 am to 3:00 pm (until they reach capacity). Check the calendar for specific days and hours. (You can also subscribe for calendar updates HERE.) Admittance is on a first come-first served basis. Capacity if often reached in the early morning and there is more room in the afternoons. You need socks, but if you forget them, the church has clean socks to borrow. You can also bring food, but you need to eat it next door. There is also a great outdoor playground. Open to the public Wednesdays and Fridays, 9:30am to 12:00pm. Bring socks and your insurance card (needed for waiver). No food is allowed. Open to the public, Tuesdays through Thursdays, 9:00am – 12:00pm. Kids must be five and under. Free parking is available at lot at the southeast corner of Travis and Polk Streets, in the spots marked “Reserved”. Sign in at our Welcome Desk upon arrival. 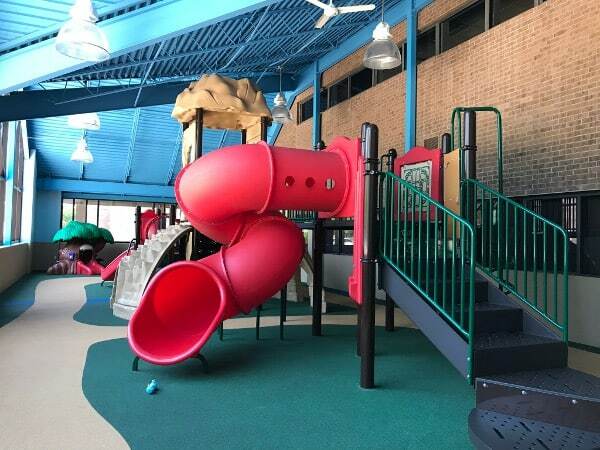 The play area in the Fitness & Recreation Center. 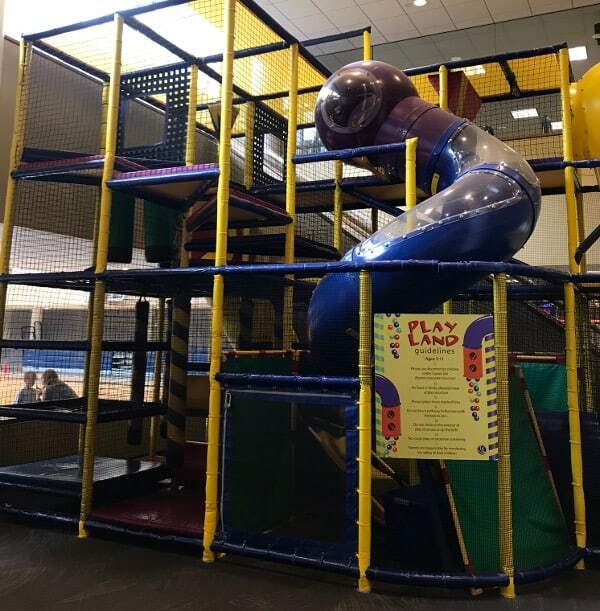 The sign on the large structure says ages 3-11 years old. There is a smaller structure available for children under the age of 3 as well. 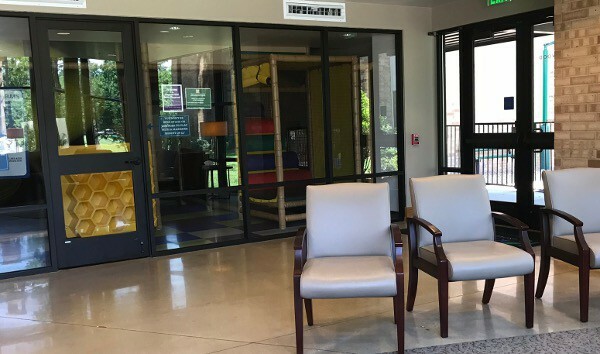 The playground and game room area is accessible from the Fitness & Recreation Building. There is a coffee station (available Sundays) and vending machine…. plus a restroom with a changing station. The equipment to use for the game room is available for check out at the Front Desk. There is also a Café where you can purchase food right down the hall from the Fitness & Recreation Front Desk. It is open Monday – Friday 7:30a – 1:30p. Stop by the Front Desk for more information on summer hours and look HERE! Humble First Baptist’s playground was damaged by Harvey… but it has reopened! The playground is free for kids 12 months to 5th grade, but you have to reserve a spot. There are slides for little kids and a big structure for bigger kids. Check the Facebook page for summer hours! 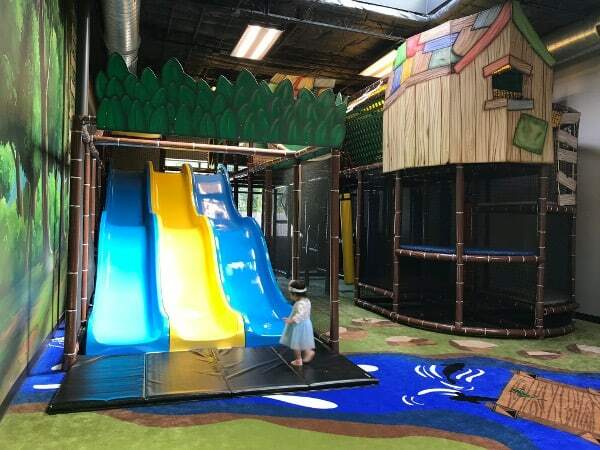 The indoor playground is open to the community during certain hours. Summer Hours: Tuesday/Thursday- 2:30pm-4:00pm, Monday/Wednesday-8:30am-4:00pm, Friday- 10:00am-4:00pm, Closed Saturday and Sunday. School Year Hours(September-May): Monday/Thursday- 2:30pm-4:00pm, Tuesday/Wednesday- 12:30pm-4:00pm, Friday- 10:00am-4:00pm, Closed Saturday and Sunday. No registration is required but you must enter through the Welcome Center. There is an area to eat outside. 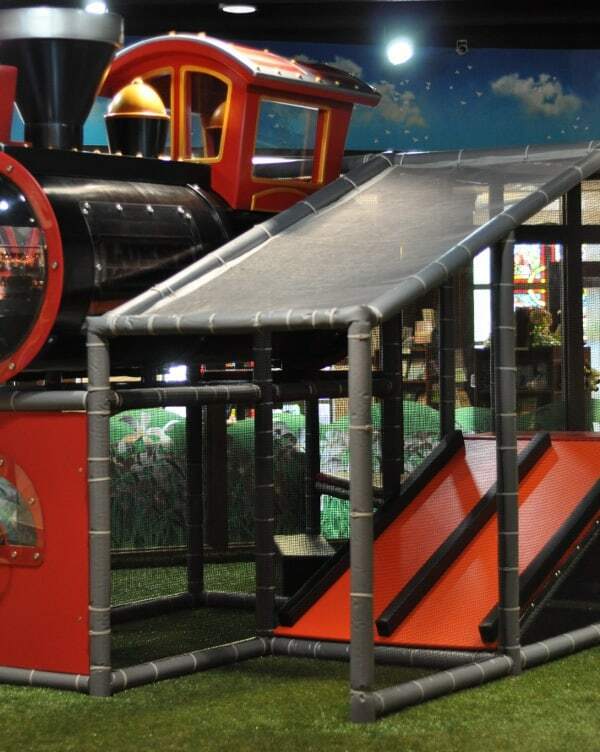 The indoor playground is located in the Commons and is open to kids up to 6 years old. You must register and pick up a bracelet. Summer Schedule, May 22 – September 8: Monday-Thursday – 9:00am-4:00pm, Friday – 9:00am-Noon. Call first to be sure it is open! The outdoor playground is also accessible to the public. Open to the public, Monday through Thursday, 9:30am-3:30pm and Friday, 9:30am-12:30pm. This is for infants through elementary school aged kids. For indoor playground access, enter through the covered doorway in the big parking lot (not by the outdoor play area). Press the doorbell to get in. 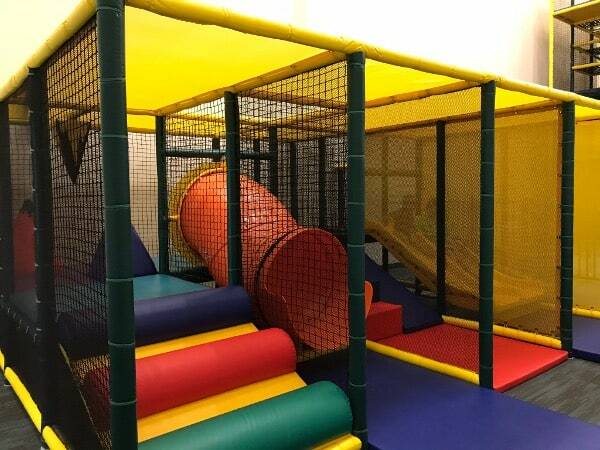 The play area light’s are motion activated… so just move to turn them on. The outdoor playground is accessible all day. Open to the public every day, for kids under 48″. 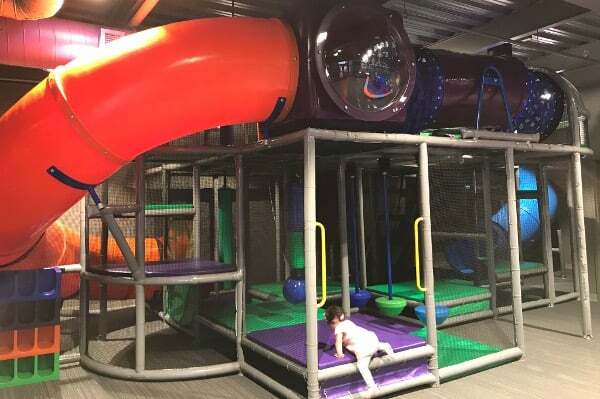 It is said to be the world’s largest indoor soft play area in a shopping center and fully ADA-accessible with a three-level, medieval castle with drawbridge and catapult surrounded by an Enchanted Forest, complete with wizards, knights and fire- breathing dragons. Open to kids in 5th grade or younger. Socks are required. 12. 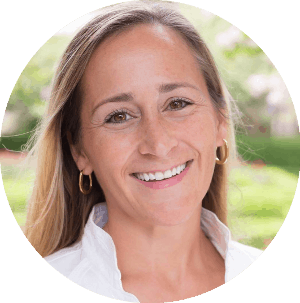 The Woodlands Church – 1 Fellowship Dr, The Woodlands, TX 77384 – Thanks Georgia! 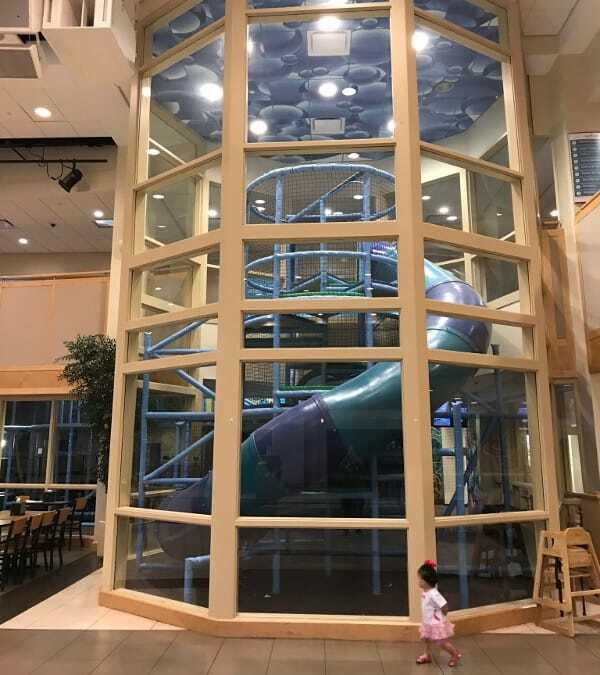 The multi-story play structure spans floor to ceiling of the 40-foot atrium. Open to the public, for toddlers through age 12, Monday-Friday, 8:00am – 4:00pm. 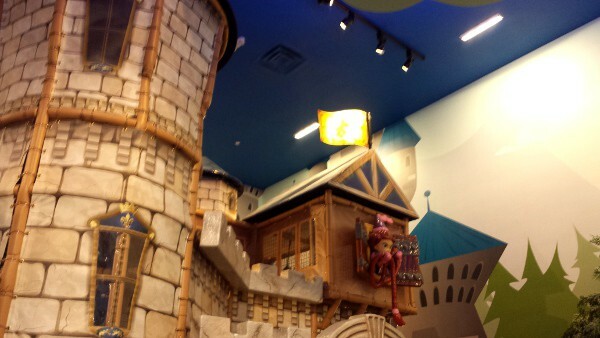 The Play Area has one section for ages 4 and under and another for older kids. Socks must be worn and are available for purchase. There is also a Café on location. 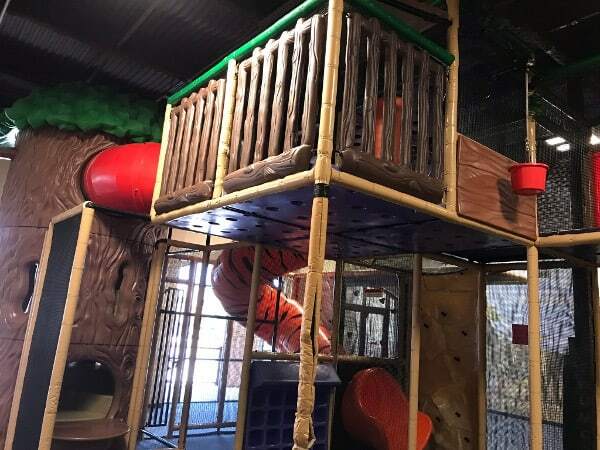 Safari Stop is open for free play, Monday – Friday, 12:00pm – 8:00pm, Saturday, 10:00am – 6:00pm, Sunday, 12:00pm – 6:00pm. It is located at the north end of the main building and is appropriate for children ages 3 through 9. Park in lot #4 for the shortest walk. Socks are required. The outdoor playground is not for public use. On the day Fun2Go visited, the posted hours and the actual hours were a little different… so call before you go! 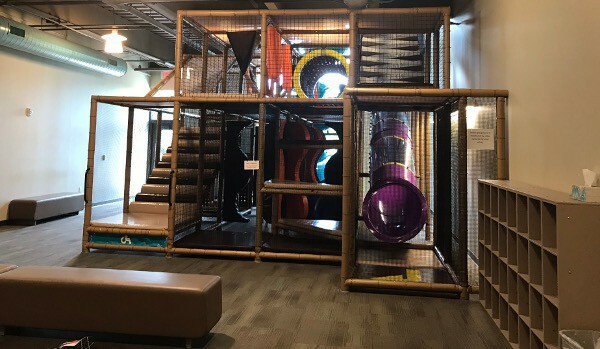 Second City, Indoor Kids Playground, at Second Baptist Woodway Campus is now complete! Exact hours will be posted soon, but it will be during the school days on weedays and around worship services on the weekend. AND they will be having regular events like storytimes! This big playground has soft equipment (like Memorial City Mall). There is a lot to do for little kids… with different areas with a space shuttle, ocean, farm, construction site, fire truck and police station. 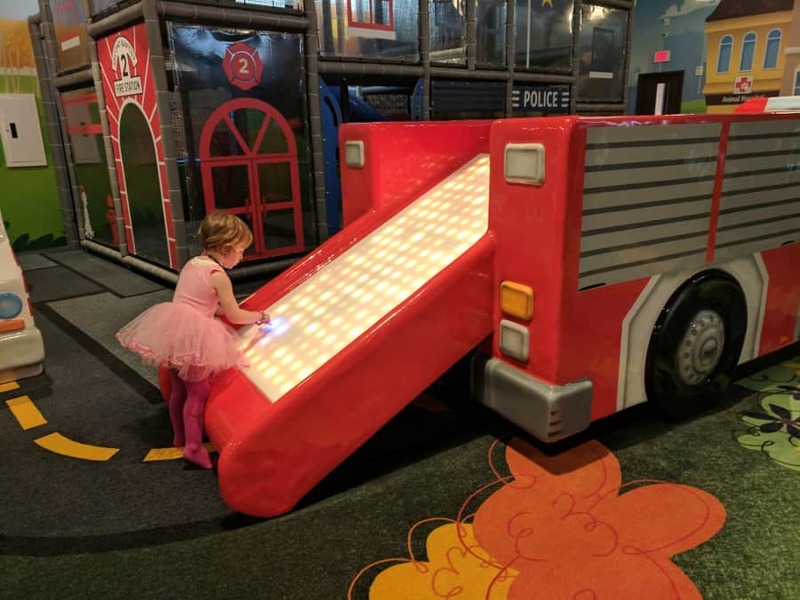 There is also an interactive light wall and slide… and interactive touchscreens with puzzles and coloring. Where in Houston? Summer near Sawyer! My favorite sandwich in all of Houston is... the Garden Sammie at Local Foods! Could you also add the McDonalds and ChickFila’s with playspaces to the map as well. Those are a life saver when it’s too hot or raining.